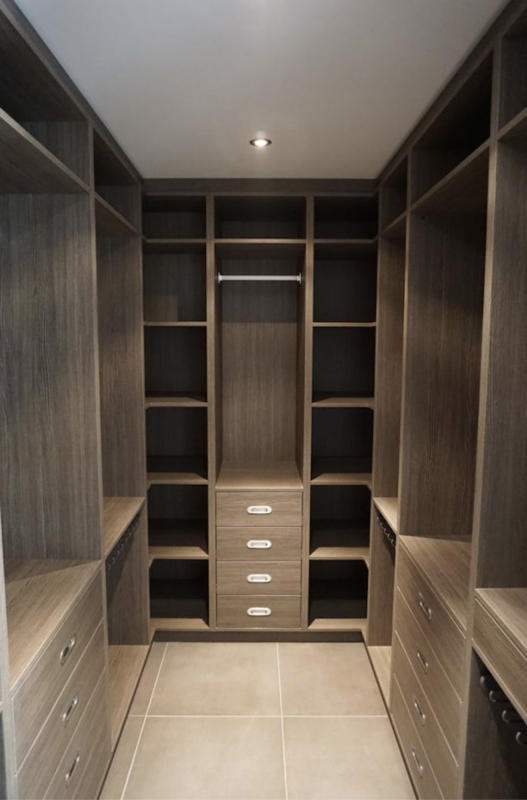 Always dreamed about a luxurious walk in closet? But just because you have a closet that you can “walk” into, doesn’t mean you have a huge closet. 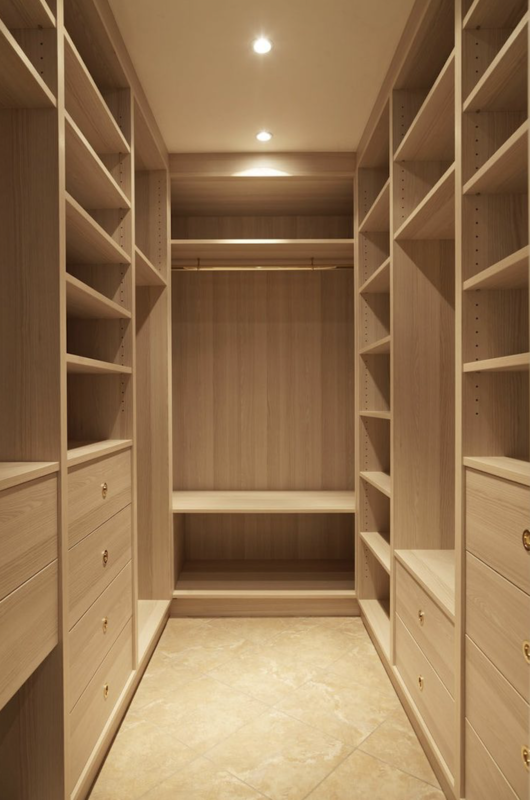 In some fact, some walk -in closets quite small. One sided. Or even more of a step-in then really a “walk” in. And if you have a smaller walk in closet, it can be even more complicated to organize then a large wall closet. 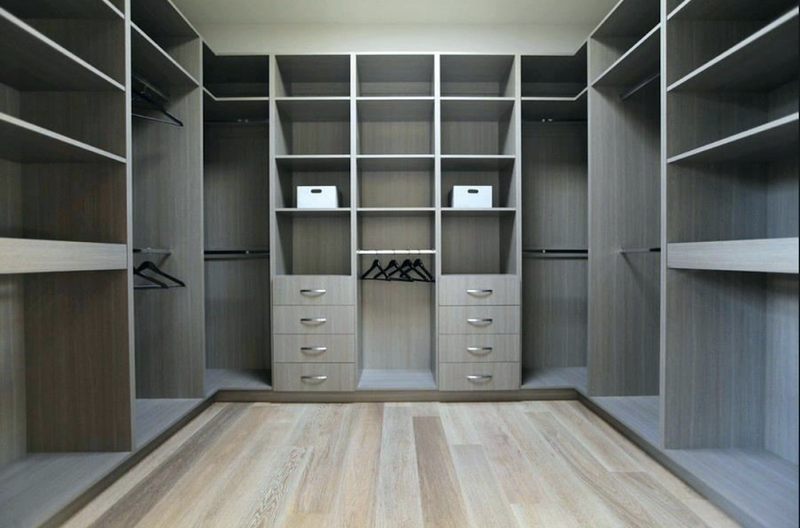 Crown can design and build your dream closet.